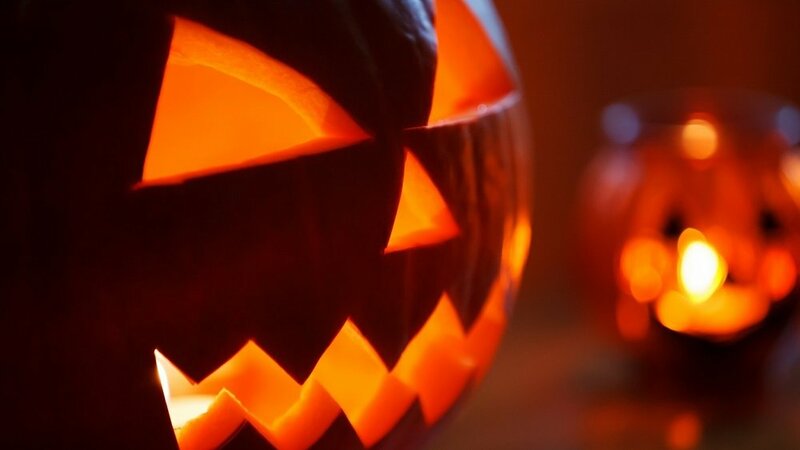 This fundraising idea capitalizes on one of the most popular fall activities: pumpkin carving. 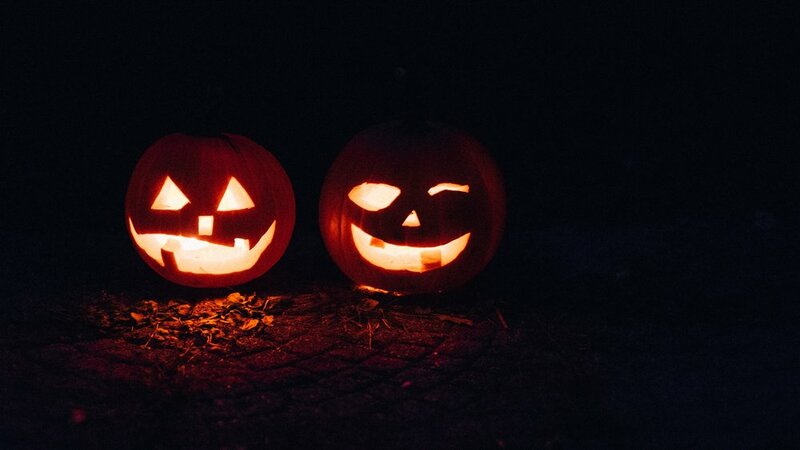 By hosting your own pumpkin-carving contest, you can help your community get into the Halloween spirit and raise money for your summit! We call that a win-win. Panel of Judges: Collect a small fee for individuals to enter their pumpkin masterpiece into the contest and choose a panel of judges to select either one winner or the top three. The winners get bragging rights and maybe even some prizes! $1 Votes: Skip the entrance fee and have everyone there judge the pumpkins by placing $1 in a jar next to their favorite. Carve & Go: Give people the option to simply stop by your table, make a donation, carve a pumpkin, and take it home. They may not be able to stick around for the contest, so giving them this option is a good idea since you'll still get a donation. First, you'll need a location. You'll want somewhere public with a lot of foot traffic so scope out places like malls, shopping centers, community parks, your church, or your school (remember to get permission to use the space - practice your sales skills!). Print out copies of this sponsor flyer so you can pass it out to people who stop by. It's always a good idea to have something tangible for them to leave with. It will also act as a good reminder for them in case they want to donate more in the coming months! Kathy is the Program Director and Co-Founder of Ambassador Leaders and has been involved with the program for over 10 years. As a mom of three children, she is personally invested in helping students realize their true potential. Older Post#FundFriday: Collect Change. Create Change.